During a consulting gig with Apex-based Moon and Lola, Jeff Hutto fell in love with the Triangle. 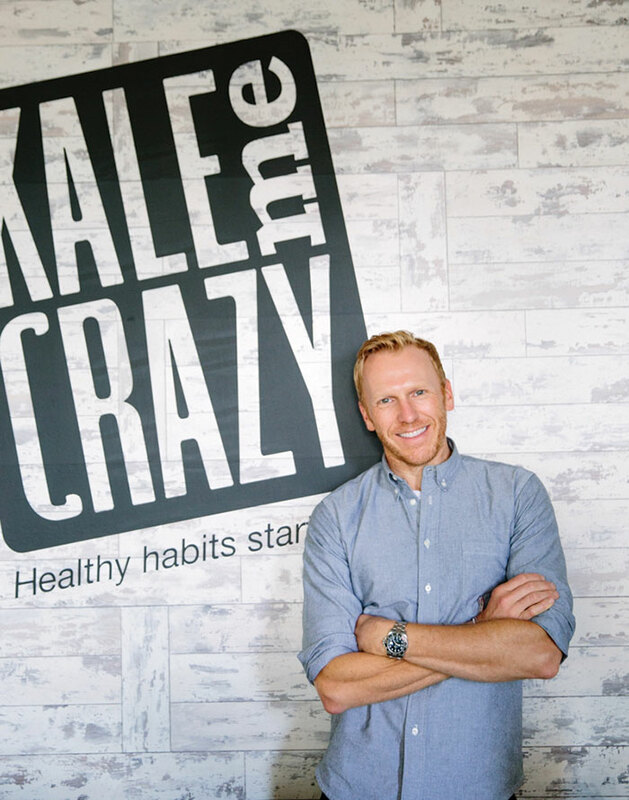 He relocated from New York and opened Kale Me Crazy, a restaurant focused on fast, healthy eating. 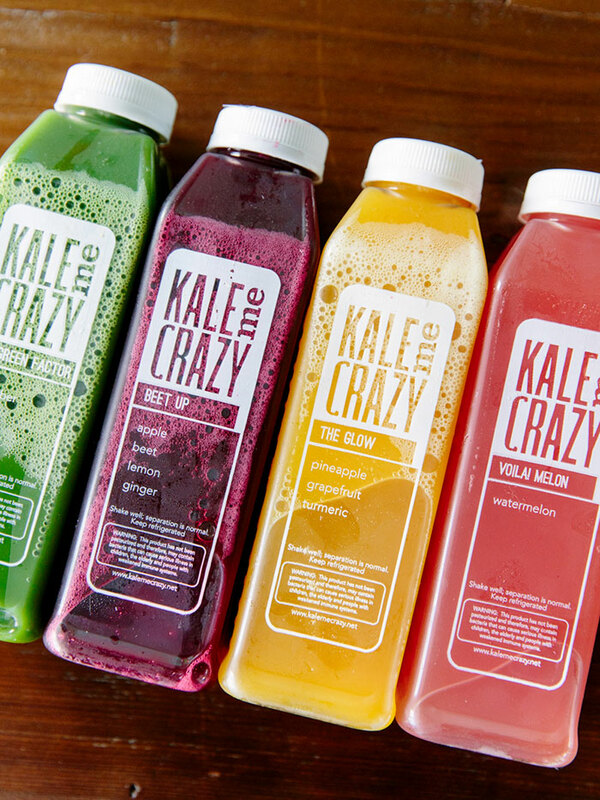 Hutto was impressed by Kale Me Crazy’s focus on health. Superfood-packed juices like The Glow and Beet Up contain nutrients that boost your immune system. Jeff Hutto worked his way up from fashion buyer to executive roles in global retail with designer icons like Diane von Furstenberg. But a 2014 consulting stint with Apex-based jewelry firm Moon and Lola captured his attention. “At a certain level in your career, you have to be learning and challenging yourself in a different way,” Hutto said. “I knew I needed the next chapter. 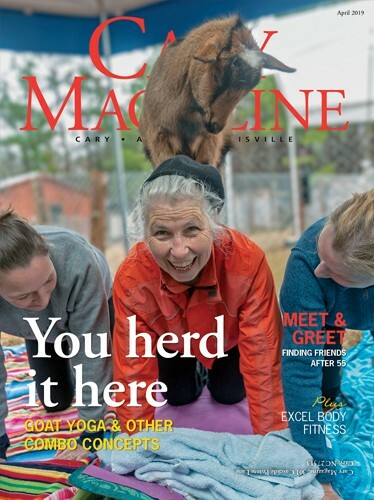 Hutto moved to the Triangle and this past summer opened Kale Me Crazy at Cary’s Waverly Place, providing locals something he missed from New York — fast, healthy dining. Never mind that Hutto had no restaurant background. With a dive-in attitude, he’s making it happen. “The part I love most is greeting customers by name,” he said. “I’m a true believer that you get to choose your own destiny. 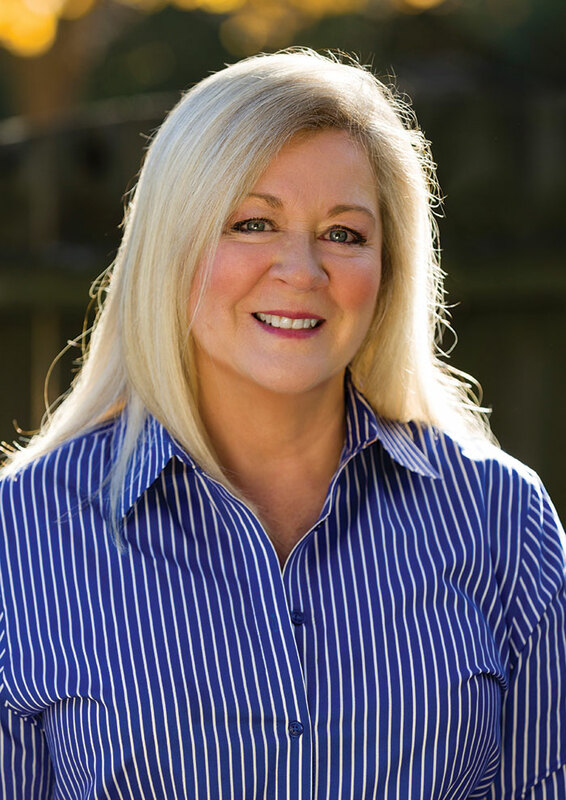 Susan Arnold, a certified life and business coach from Apex, says people are happiest in their careers when their values are reflected in their work. People start over for many reasons, says certified coach Susan Arnold of Apex, from career change or divorce to a quest for new skills. Her own résumé includes a classical music career, multiple university degrees, and work in the corporate and private sectors. Step one is to identify your top values. For many, these include respect and integrity. The next step is to make decisions based on your values, taking tangible steps toward your desires. “People say, ‘I want this,’ but often their choices contradict that,” said Arnold, who coaches clients worldwide. “Wrestling with a situation is usually your evolution,” she said. “When you listen to yourself and respect the amalgamation of life experiences that got you here, you’ll find a powerful place from which to make decisions. But sometimes change is not a choice. For mother and son Joyce and Quincy Adams, it came when family patriarch John Adams died suddenly in 2010, leaving behind his pet project, Adams Vineyards, Wake County’s first vineyard-winery. “I remember looking at Mom and saying, ‘What are we gonna do?’” said Quincy, who had his own farm and a full-time job. 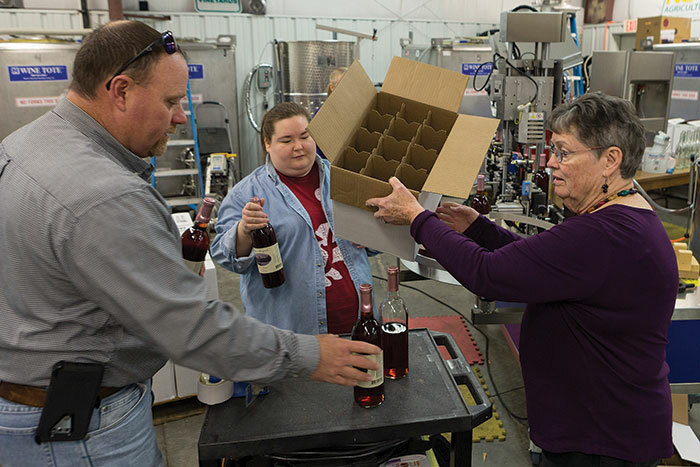 Mother and son Joyce and Quincy Adams had to learn the winery business quickly when family patriarch John Adams died in 2010. 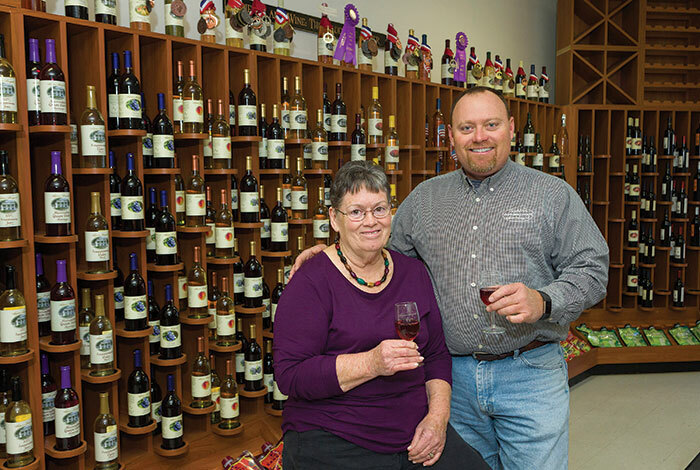 Now Adams Vineyards in Willow Spring produces award-winning wines. The learning curves of retail, marketing, events and accounting were steep for Joyce, who had never held a paying position. Quincy points to the dog-eared books he delved into to learn the species-specific craft of making muscadine wine. 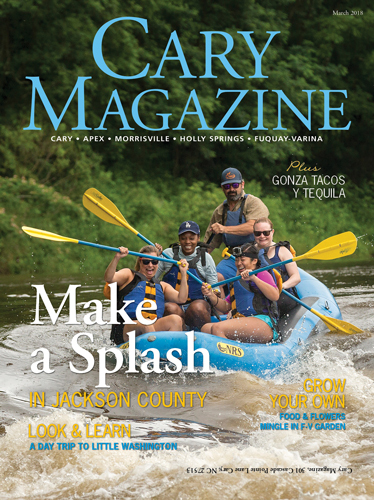 He also sought advice from Hinnant Family Vineyards in nearby Johnston County and adopted a “let’s experiment” motto. His hard work has resulted in award-winning wines, garnering gold medals at the Mid-Atlantic Wine Competition and the N.C. State Fair. Quincy has also assumed the role of professor, teaching winemaking and viticulture classes through Wake Technical Community College. He is now the full-time winemaker and a member of the North Carolina Wine & Grape Growers Council. Joyce manages the front of the house. They’ve become stronger people, she says.